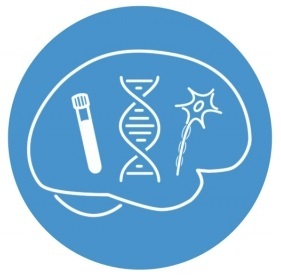 The Neuro’s C-BIG Repository is an open science collection of biological samples, clinical information, imaging, and genetic data from patients with neurological disease as well as from healthy control subjects? Check out the video! 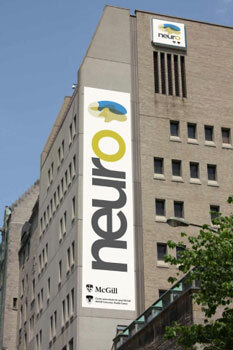 We offer tours of The Neuro? Tours are a great way to see the inner workings of The Neuro. Submit a tour request. 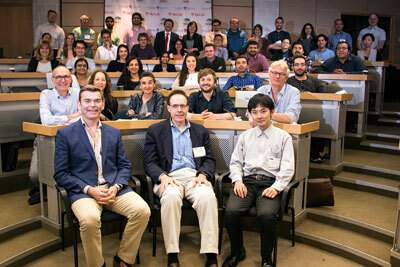 The 1st International Training Course on Neuroimaging of Epilepsy took place at The Neuro? It was a highly successful four-day training, featuring participants from all over the world. The goal of the training was to provide clinicians and scientists with an understanding of fundamentals and practical skills related to state-of-the-art MR imaging in epilepsy. Next year’s course will take place from May 17-20, 2018. 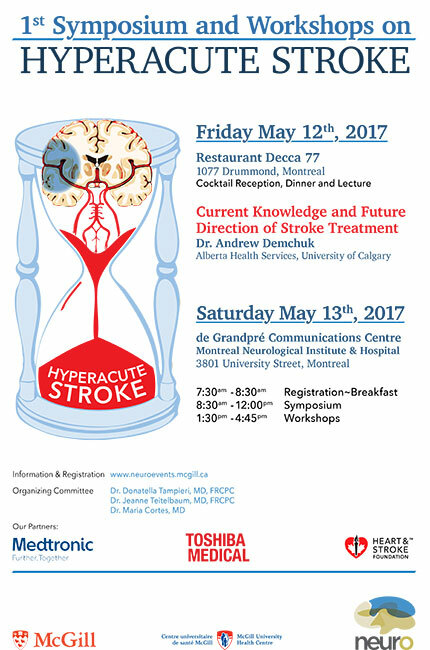 A Symposium on Hyperacute Stroke: Diagnosis and Management, took place at The Neuro May 12-13, 2017, which featured a series of lectures and case-based discussions to review the bases of clinical and imaging diagnosis of hyper acute stroke, including CT, CTA and CTP interpretations. 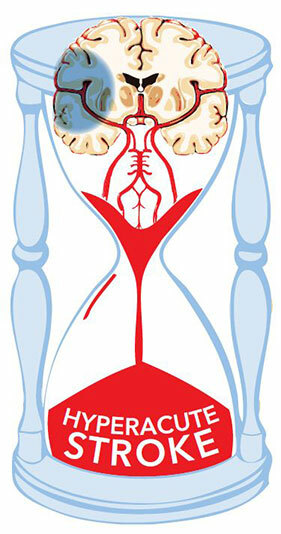 Topics included various techniques of Thrombectomy, as well as ongoing and upcoming clinical trials for acute stroke treatment. Always stay up-to-date thanks to our Facebook page!